The Consumer Electronics Exhibition (CEE) 2018 is happening this week from 24 to 27 May. Organized by Exhibits Inc. Pte Ltd (the same folks who brought you IT Show and Comex), CEE 2018 will once again be held at Suntec Singapore, Levels 3 (from 11AM) and 4 (from 12PM). Admission is free, as always. With all the great deals in one place, you'd be spoilt for choices at CEE with its fantastic spread of electronic gadgets, IT products and accessories, from mobile phones, desktop computers, and notebooks to printers and wearable devices. Hunting for great gadget deals aside, do take time to also check out the other activities and promos at the show, such as the various trade-in programs, the sure-win lucky spin, and the spend & redeem deals. 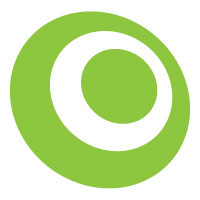 For more info, check out this earlier article. Without further ado, let's check out the products and offers that caught our eye at this year's CEE show. 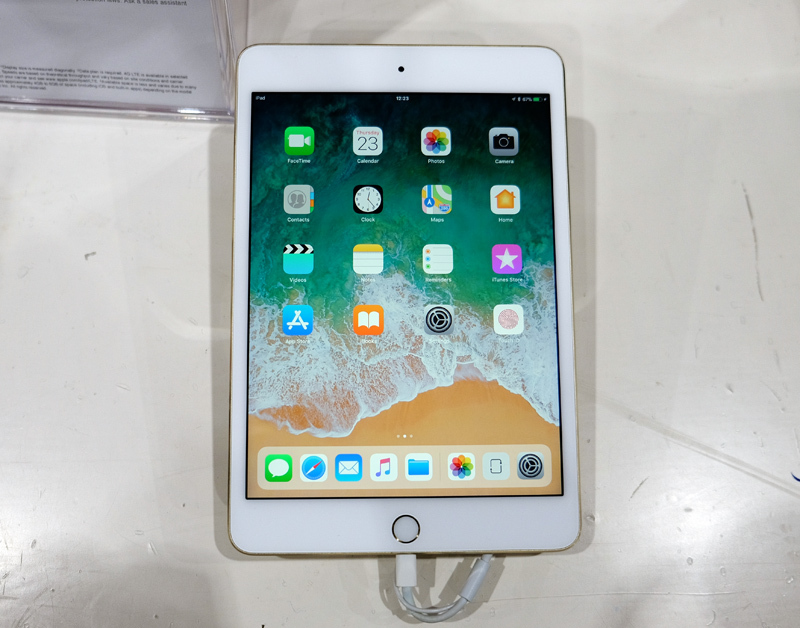 The iPad Mini 4 is the thinnest and lightest tablet Apple has ever made, and it also has a more powerful processor and much better display than the iPad Mini 3. Grab one from Nubox at CEE starting at $598 and get a free tempered glass screen protector, case, and iPad stand worth S$188. Read our full review of the Apple iPad Mini 4 here. 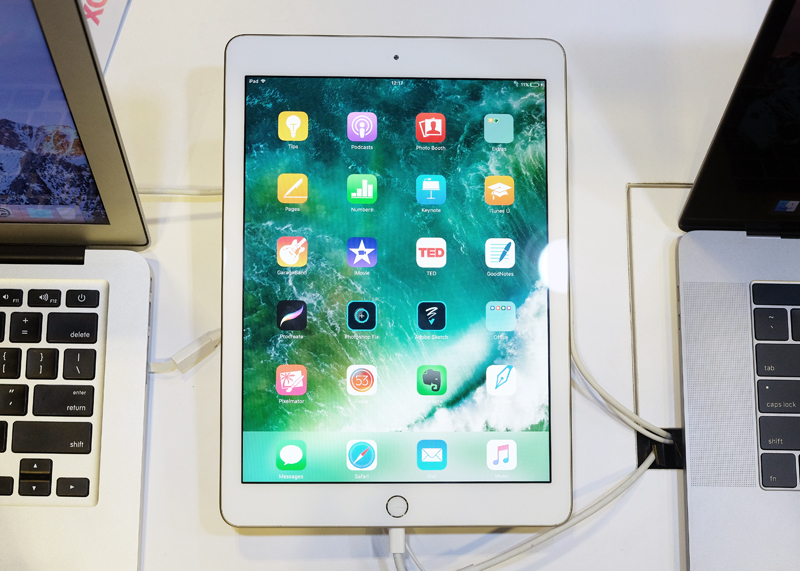 Apple's latest 9.7-inch iPad replaces the old iPad Air 2 and comes with a brighter Retina Display and a more powerful A9 chipset. Pick one up from Nubox at CEE starting at S$498 and get a free case, stand and tempered glass screen protector worth S$188. 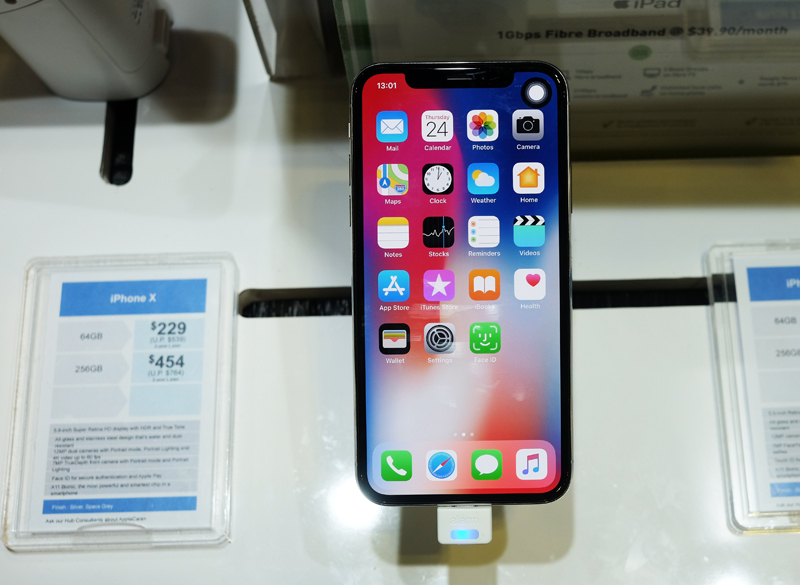 The iPhone X is Apple's most powerful smartphone and the only one with a bezel-less OLED display. It's also the only phone with Apple's powerful Face ID biometric security, which projects a grid of more than 30,000 infrared dots onto a user's face for secure and convenient unlocking and payments through Apple Pay. Sign up for a 2-year L plan with StarHub at S$108/month and pay for an iPhone 8 Plus at S$229 to get a free upgrade to the iPhone X 64GB (usual price: S$539). Read our full review of the Apple iPhone X here.